30-60% less than the other guys. 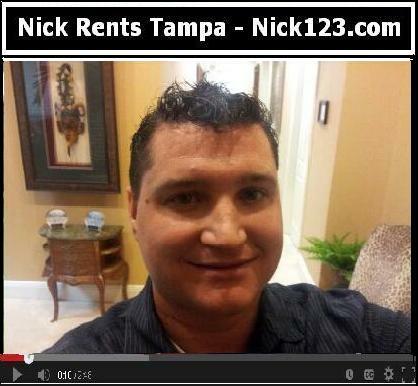 Nick123.com founder Nick Smyka approached us for shared desk space so that he could maximize productivity with new and existing clients but he never expected the results we delivered. In his first 12 months here he made an extra 12% in sales and partnered with a new broker, CoCreativ member, RTT Realty. Elizabeth Fanslow, founder of The COO Experience approached us about a private office to free her from her home office. We were able to help her grow her business so much that she outgrew us and now has her own commercial office space in the West Shore business district. She still sends us postcards and hugs. Sheri Taber, owner of The Peak Performance Group, came to us looking for a private office. After working from home her entire career, she new if she wanted to grow her business into a multi-million-dollar firm, she needed to take it outside of her house. After only 8 months at CoCreativ, she exploded her revenue and landed a HUGE out-of-state client. The opportunity they offered her was so good... that two weeks later, she sold all her belongings, her beautiful home, and even her brand new BMW, and moved to Indianapolis. Wow. 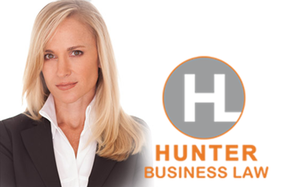 Hunter Business Law owner Sheryl Hunter came to us in need of more office space for her growing legal practice. Her team needed new office digs that would represent her progressive legal practice. Her business grew so much at CoCreativ that in just 6 short months, she purchased her own building in Hyde Park... Ahem.